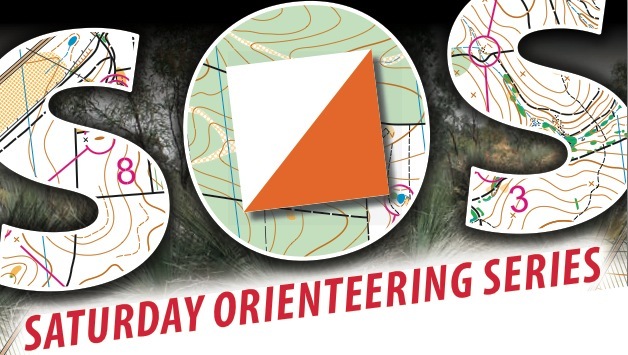 Bennelongers, join us on December 15 at the Manly Dam picnic grounds for a BBQ and a mini orienteering course. The water will be perfect for a swim, or you can bring your mountain bike for a lap of the MTB circuit. Exact details and times to follow closer to the day.